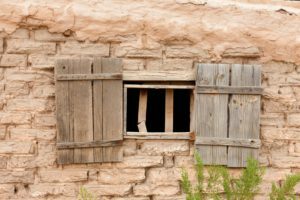 Are your windows a little dated? Windows a little dated? Sierra Remodeling can help! 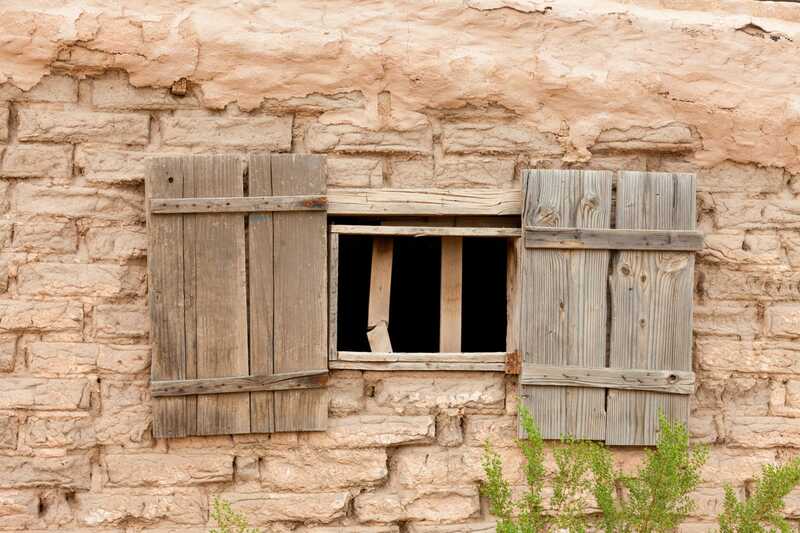 Our windows are very energy efficient and they look better too!